Note: As of late 2017, the JetBlue component of this ONLY works if you are shopping Amazon on a JetBlue flight. The rest remains the same. I love my Amazon Prime. Just about anything I want gets delivered to my door in 2 days with free shipping. But what I love more is that I always get a minimum of 5 Ultimate Rewards points per dollar spent AND (when I remember to use the link) 3x JetBlue TrueBlue points for every dollar spent. How is this 11% + in cash back? Let me walk you through the steps. You’ll need a Chase Freedom credit card or similar card that rotates 5% quarterly cash back. You’ll also need a Chase Sapphire Reserve card. During the quarter of the year that Drugstores come up as the 5% bonus category, buy three $500 Amazon gift cards at a drug store (like CVS, Walgreens, etc). $1,500 is the max you can earn the 5x Ultimate Rewards on. Deposit the gift cards into your Amazon account. You now never need to think about what card to use on Amazon because you are just depleting your gift card balance. 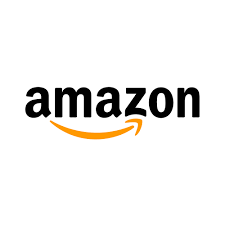 When you want to make a purchase, start from the Amazon page on the TrueBlue site. You’ll earn 3 TrueBlue points per dollar spent. Valuing TrueBlue points at approximately 1.4 cents a point, this is an additional 4.2 cents in cashback. 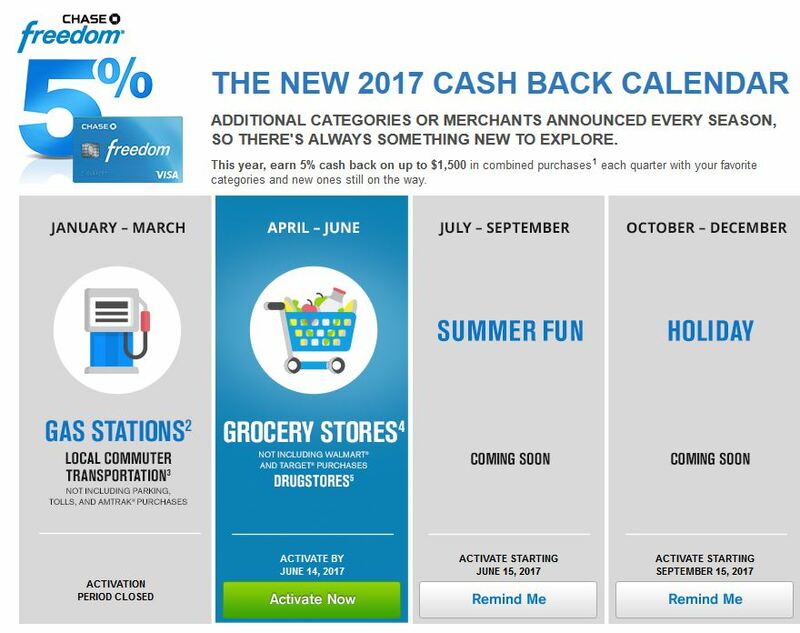 7.5% Chase Ultimate Rewards + 4.2% TrueBlue = 11.7% in effective cashback. But wait, there’s more! 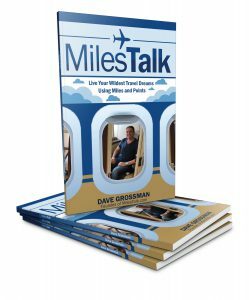 If you are transferring Chase UR points to airlines or hotels, you can almost certainly do even better than this. 11.7% is just the baseline!